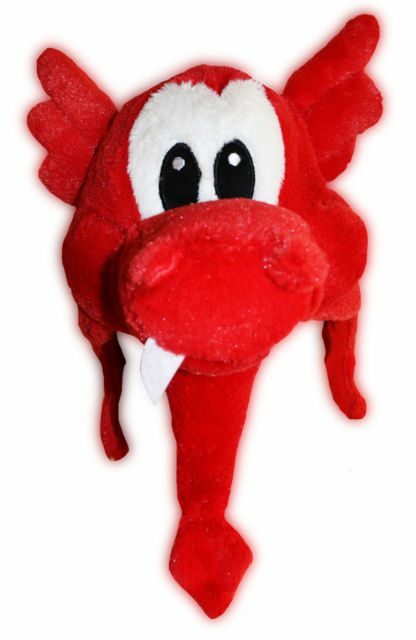 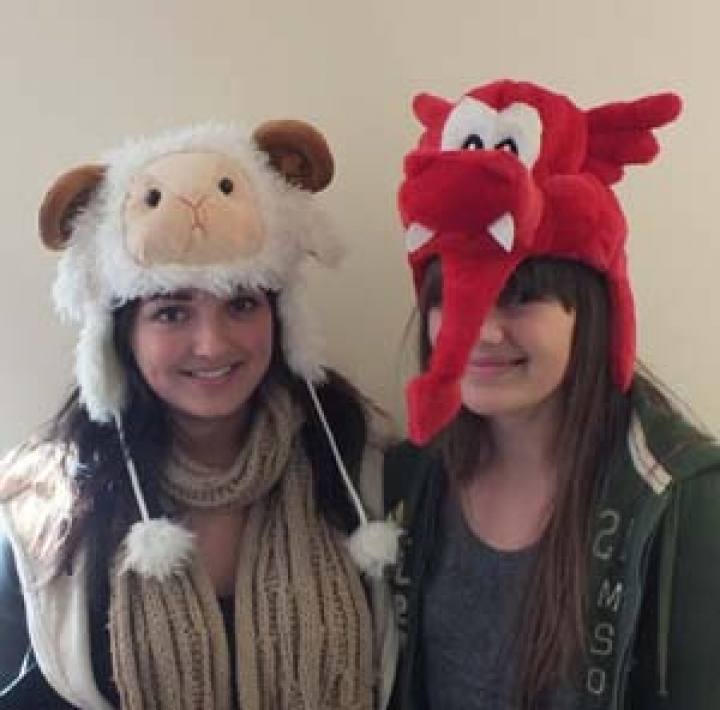 Novelty Welsh dragon hat, made from extremely soft red velvet. It even has teeth and pointy tongue. Fully lined, so you’ll be stylish and warm. 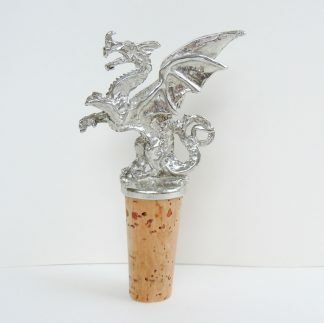 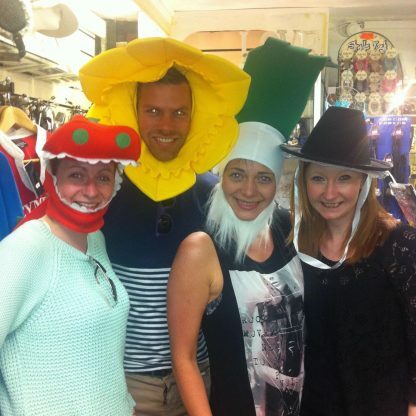 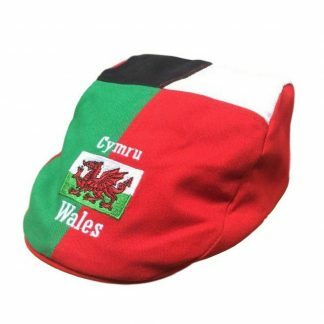 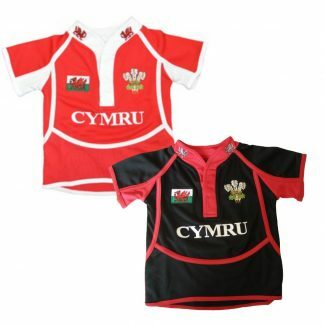 This is perfect for any welsh sporting occasion or for those who like a bit of fun!